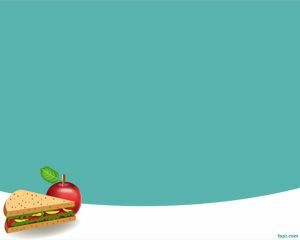 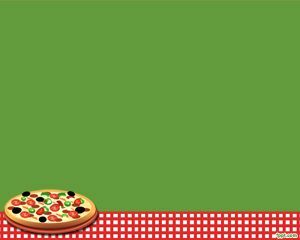 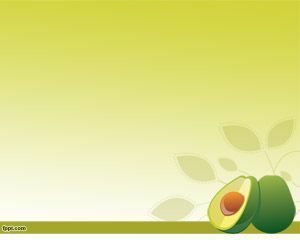 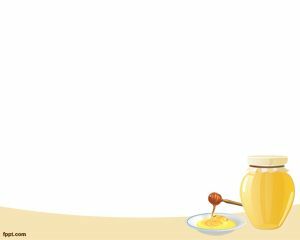 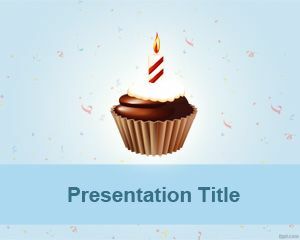 Explain benefits of wholesome simple foods and traditional foods with free Food and Drinks PowerPoint templates. 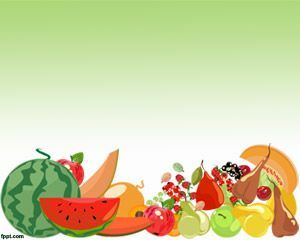 These are popular among kids as parents demonstrate the importance of eating foods, while kids look at colorful pictures. 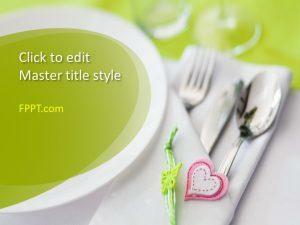 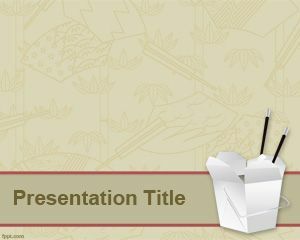 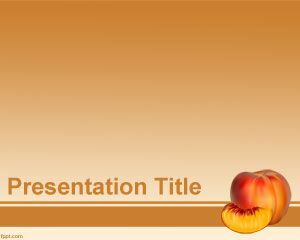 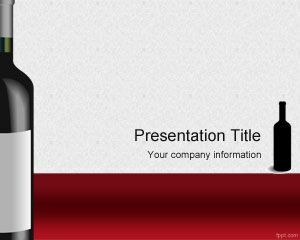 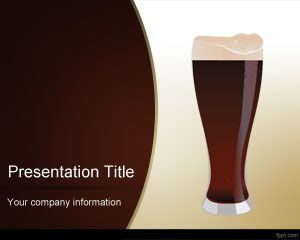 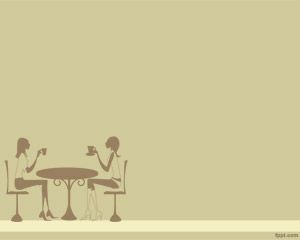 Download Food and Drinks PowerPoint templates for themes as diverse as wines and tea.